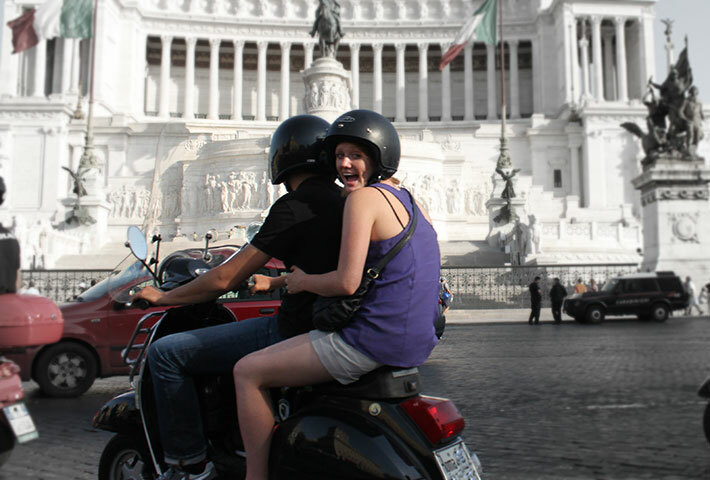 A stay in Rome is more than a trip, it is a necessary experience. Because of an annoying haughtiness, we, Romans, carry, willy-nilly, and without any merit, on our shoulders, we often wonder, how anyone can live without ever having seen Rome …. No place in the world retains such a concentration of history and beauty, an endless catalog of works of art and archaeological sites of extraordinary historical value, all in a large area not more than 14 square kilometers. Impossible to mention all the opportunities that Rome and its surroundings offer, but we love to remember, beyond the frescoes of Michelangelo or the amphitheater of the gladiators: the extraordinary availability of parks and historic villas that make Rome the capital greenest of Europe; an excellent culinary quality based on an old tradition, the opportunity to enjoy of beaches and sea clubs at only half an hour from the center, Rome is actually the largest coastal municipality of Europe. Dearoma offers different opportunities for private tours in and out of the city, with various vehicles and our local guides, that, like our beatiful clients, can’t wait to enjoy, together, this ancient beauty. 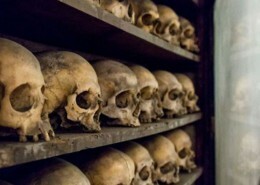 The tour for visitors and for...locals, exploring the hidden wonders of the Eternal City. 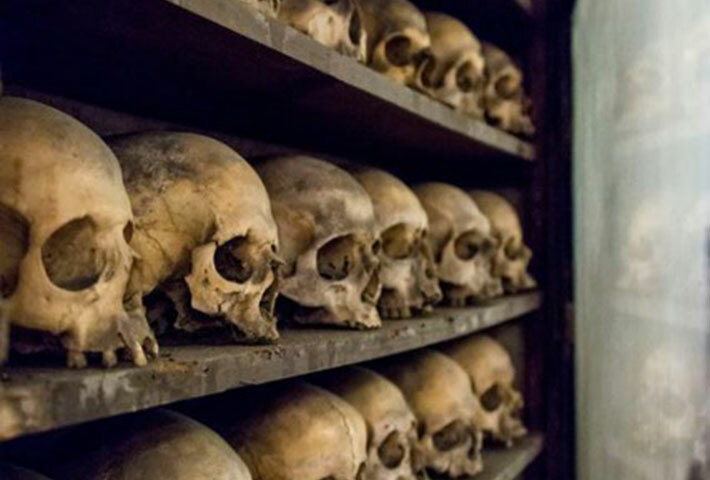 The must do Tour for all the Rome newcomers. Benvenuti! 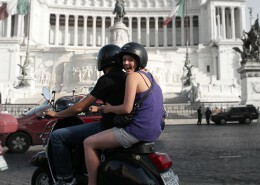 A 6hours tour trough the locations of the movie, Oscar prize winner, that immortalized, universally, the Rome' s wonders. A sensorial adventure through a millenary culinary tradition valued throughout the world. 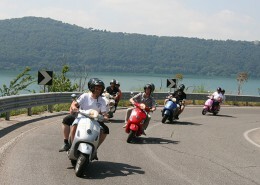 An experience that delightfully complements, among vineyards, lakes and breathtaking views, your stay in Rome. 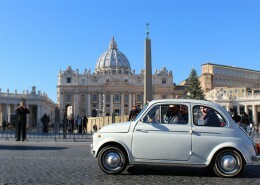 A short tour of 2 hours, on board or roaring Vespa and Fiat500 to experience the thrill of the Romanity. Una passeggiata tra le piazze e le fontane di Roma per vivere 3 ore di pura bellezza. Il più romantico e magico dei Tour di Roma…che dorme. The Dawn of Rome, those five minutes that may be worth of a lifetime memory. 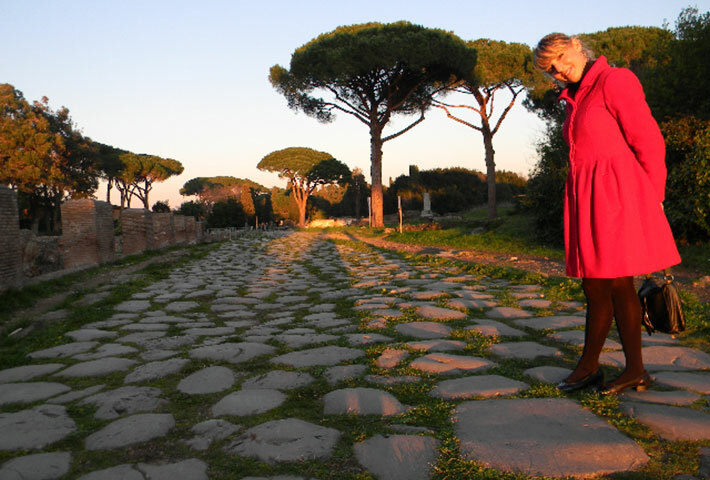 How a small village on the palatine hill came to be the capital of a wide empire. a pleasant stroll between the Colosseum and the Fourm. A journey through the lifestyle of a Roman town of two thousand years ago, only half an hour trip from Rome. Rome is a unique place, primarily because you’ll never stop to explore it. Here is that secret energy of this city. 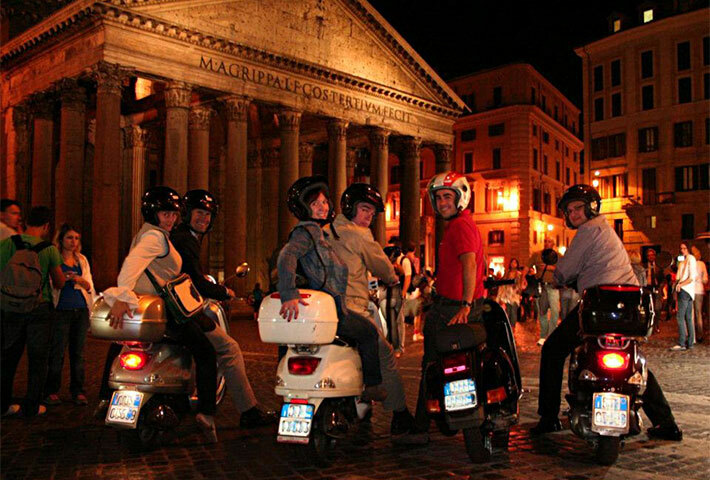 Secret Rome, a special itinerary which is is an exploration of the forgotten stories and the kept secrets of the eternal city. Rome, the oldest worldwide metropolis, center of the biggest empire, western world lighthouse. Rome, cradle of christianity, synthesis of a millenarian art production, most amazing density of masterpieces of art and architecture. 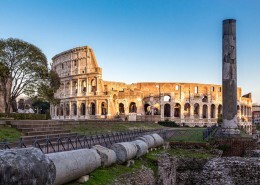 Rome new capital and insipration of a new state of antique people, city of Fellini and the Bucatini, of the housewine of the roman castles and of the Dolce Vita. 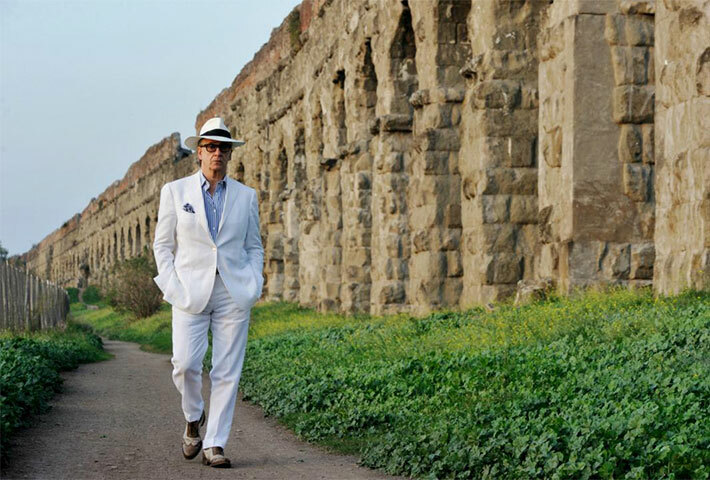 Attraverso la riscoperta dei luoghi magici del film di Sorrentino, questa escursione è in realtà un viaggio attraverso il mistero e la magia di Roma. The tour favorite by our guides is not a tour, it is a sensorial adventure through a millenary culinary tradition millenarian valued throughout the world. Only half an hour from Rome, the Castelli Romani area is, since thousands of years, a place of recreation and picnics for the Romans, Popes… included. Want to experience the thrill of turning to the Eternal City on board of Vespa and stilysh Fiat500 and you do not have enough time to enjoy a full tour? In just two hours, you might get your trip highlights. 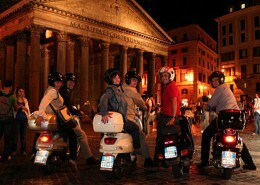 Rome by Night! 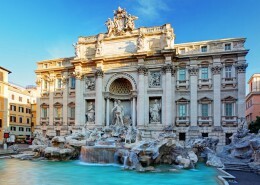 A worldwide unique Tour, the opportunity to admire the Eternal City and its secrets cradled by the fountains lullaby. 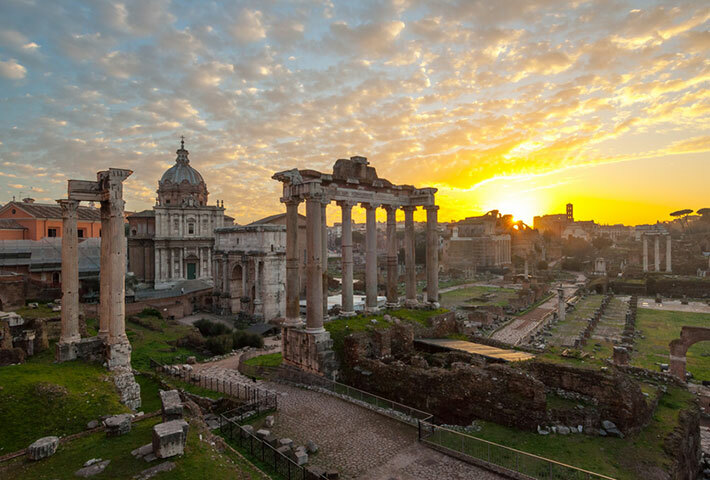 It’s when the sun sets, the best time to feel Rome. It’s when the dark comes, that such a millenary spot opens the curtains on its Secrets. 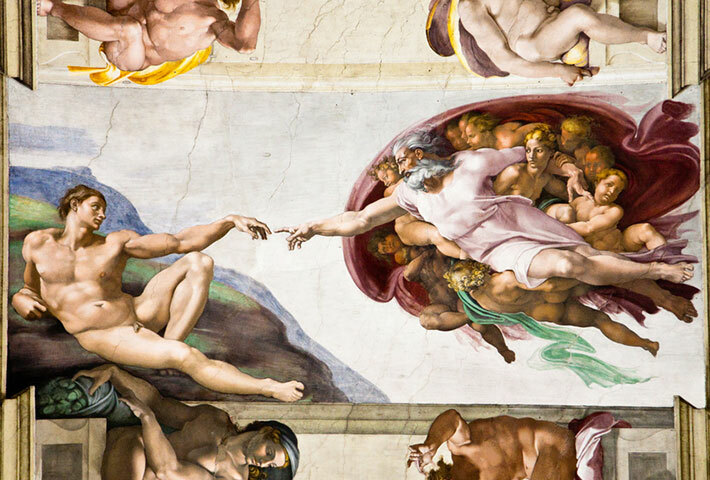 The popes, the lords of the Renaissance were not only spiritual leaders but excelled especially in the dissemination of art and beauty, as worthy successors of the Augusti. Rome of the popes competed with the Rome of the emperors. It’s betweeen the Capitoline and the Palatine Hill you feel the Rome’s eternity mistery. 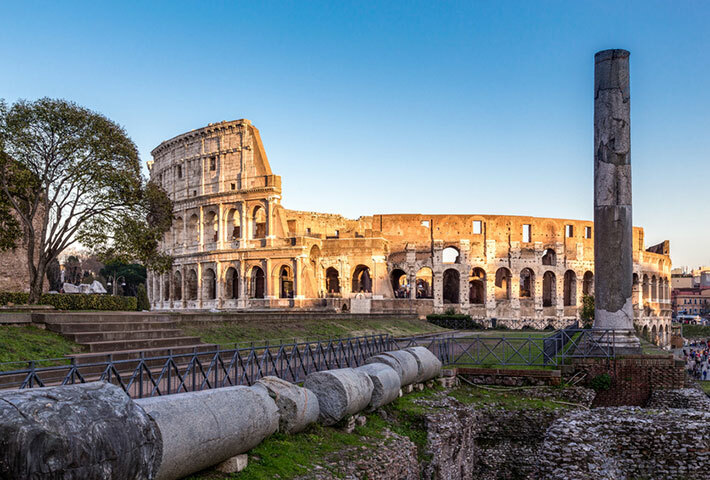 An amazing adventure among Amphiteatres and the Triumphal Arches, inside the Roman Forum and the Palatine Hill to touch the timeless remains of the ancient center of the world. Half an hour far from the Colosseum the ancient Roman town of Ostia is an archaeological site, for its value, second only to Pompei. 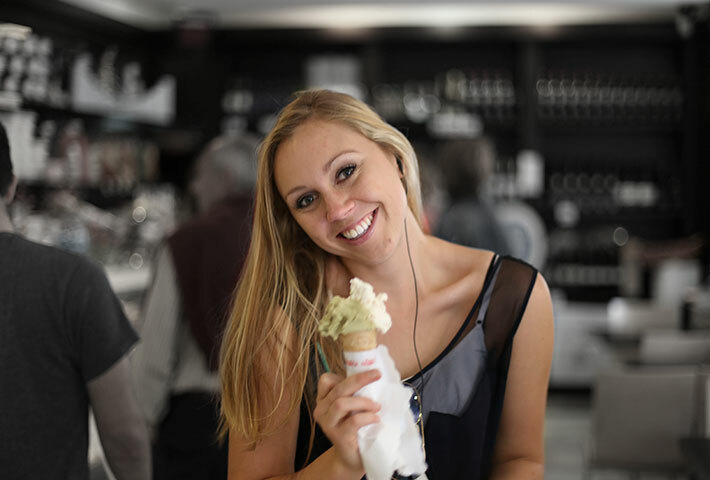 Such an interesting excursion, that ends with a visit to the modern Ostia, for an ice cream on the seafront of the charming seaside town of Rome.